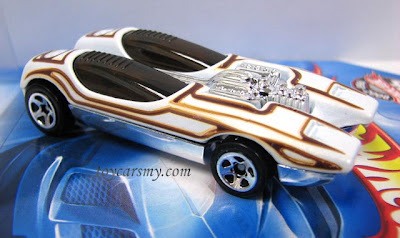 Many of us pass this model from peg, but did you know it is the Vintage casting debuted since 1969? 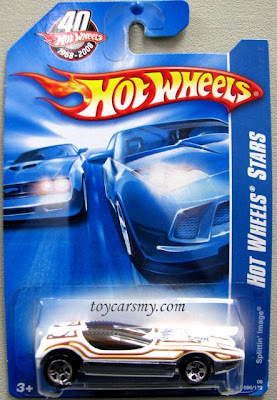 Second year after Hot Wheels was introduced. 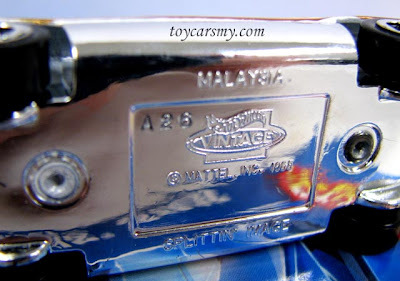 Splittin' Image appeared twice in 2008, mainline Hot Wheels Star (or Web Trading Cars in US) and Since '68 series. 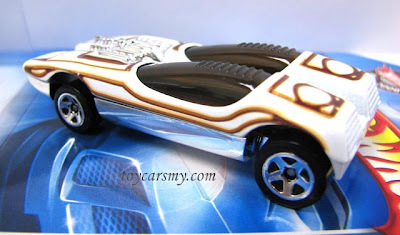 Before this, it was also unveiled 2004 treasure hunt, and later this year in pack of 10, don't think will get it here in Malaysia.